Whether it’s Valentine’s Day or not, flowers are always a lovely gift and the perfect decoration for our homes. 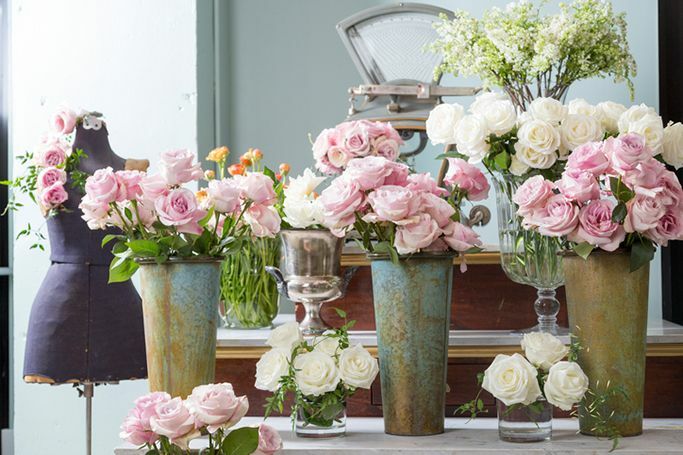 Flower arrangements often brighten up a space, especially as flowers in Dubai aren’t always easy to find! But bouquets and arrangements can effortlessly be ordered from online flower shops and stores across the UAE, as we have all the Dubai flower delivery information you need. United Arab Emirates, Business Bay, Empire Heights. The foreverrose.ae hasn't launched yet, so visit thebellarose.com for info.